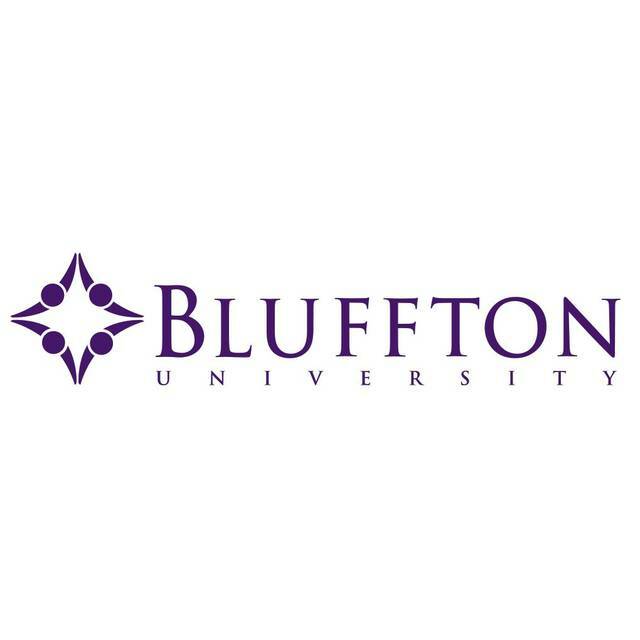 BLUFFTON — A new tradition on the Bluffton University campus started recently. Faculty, staff, students and community members gathered at Bluffton University’s Campus Welcome Center for “Christmas at the Houshower House” on Sunday. The event included a lighting ceremony with Jane Wood, president of the university. The Houshower House was built by H.W. Berky and his family in the 1940s and later donated to the university.